I'll confess, I only got through half of the book... though I did read the whole thing several years ago. I've been having a hard time finding time to read because I get sucked into my husband's TV-watching and then I find some ridiculous show I want to watch and then all of a sudden, it's time for bed and I haven't opened my book. But the group as a whole really enjoyed the book this month. I have to say, I wasn't sure what people would think because it's slower-moving, and as many classics go, it's a different type of plot than today's bestsellers -- the story of a life in an older time and place, rather than something that makes your heart race as you turn the pages. But everyone loved it, and it prompted a discussion of poverty, education, and politics -- tricky topics for book club discussion but interesting nonetheless. For next month's meeting, we're reading The Night Circus. After reading the summary, I didn't know if I'd get into it... but I had a bunch of reading time over Thanksgiving, and wow, I'm flying through it. Fascinating story. I'll discuss more once we meet! 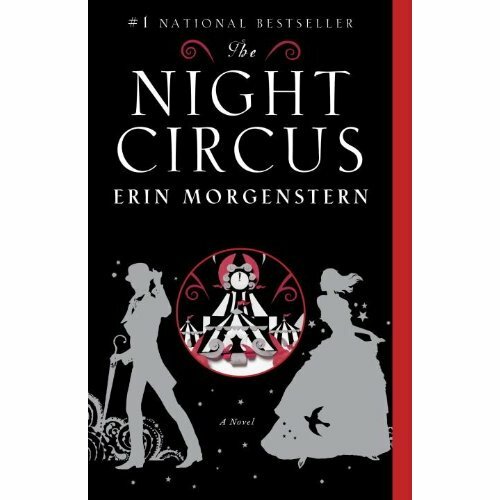 Amazon Best Books of the Month, September 2011: Erin Morgenstern’s dark, enchanting debut takes us to the black and white tents of Le Cirque des Reves, a circus that arrives without warning, simply appearing when yesterday it was not there. Young Celia and Marco have been cast into a rivalry at The Night Circus, one arranged long ago by powers they do not fully understand. Over time, their lives become more intricately enmeshed in a dance of love, joy, deceit, heartbreak, and magic. 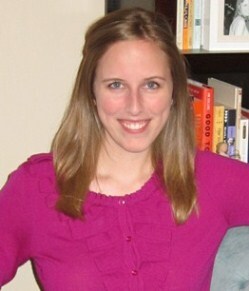 Author Morgenstern knows her world inside and out, and she guides the reader with a confident hand. The setting and tone are never less than mesmerizing. The characters are well-realized and memorable. But it is the Night Circus itself that might be the most memorable of all.